The latest Cultivate Evolved newsletter went out to our mailing list tonight, for those not on the mailing list, here;s what went out….. 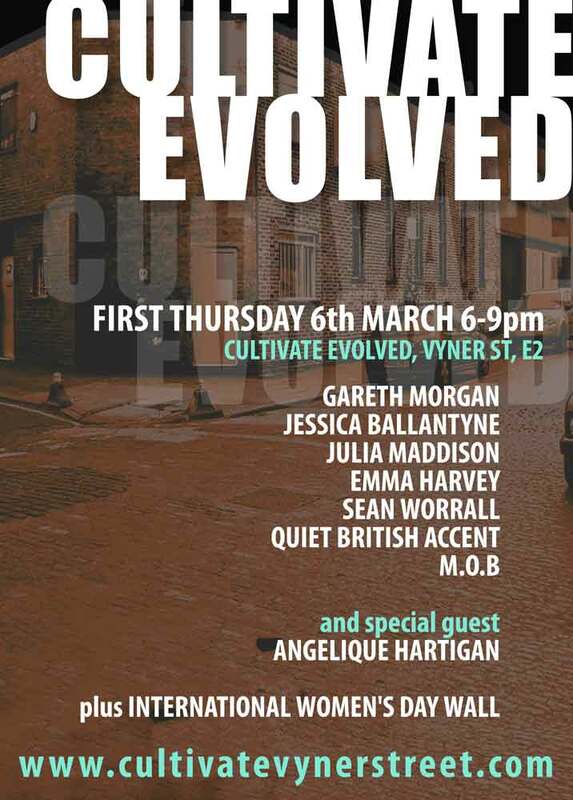 Things things things, lots of evolving things to tell you about, as busy as ever at the Evolved art space that is Cultivate. 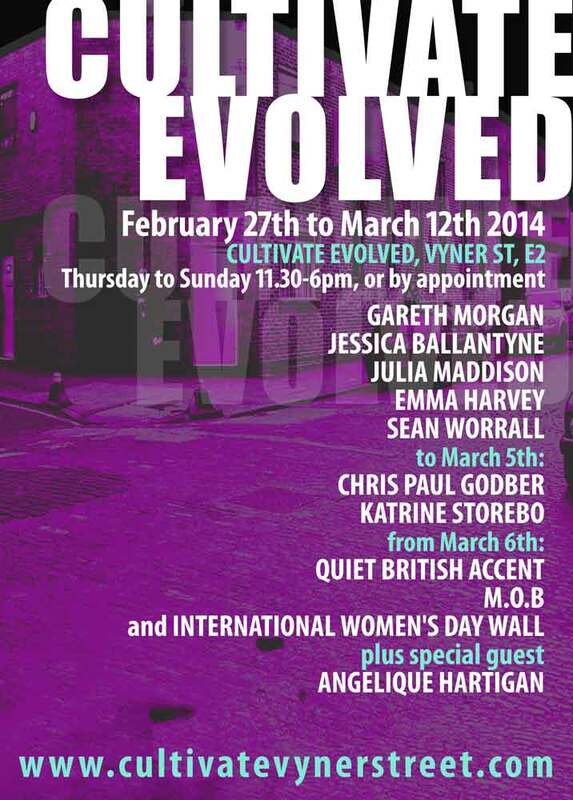 Cut to the chase, here’s what’s going down over the next few weeks at Cultivate Evolved….. 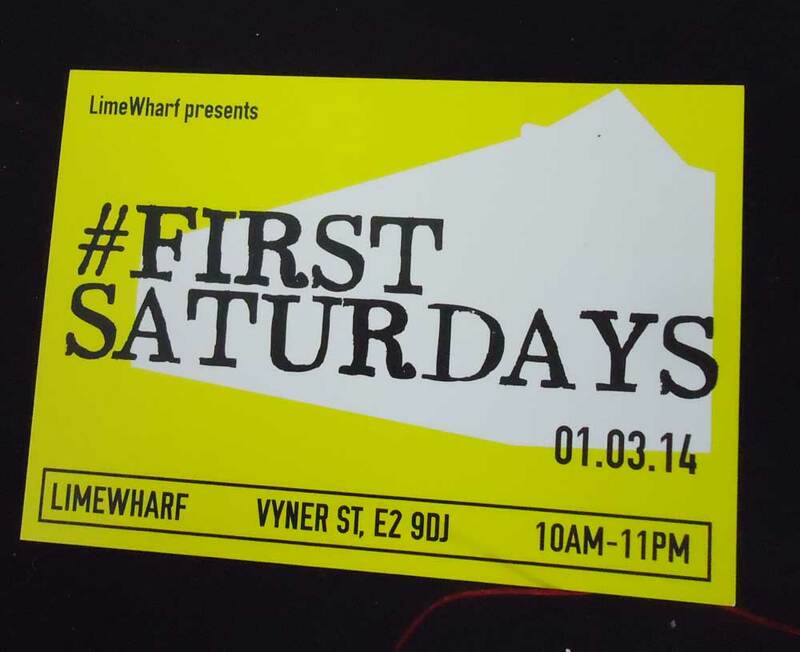 This Saturday March 1st sees the first ever Vyner Street FIRST SATURDAYS event take place. Galleries, studios, cafes and spaces open up and down the street all day from 10am until 11pm – art, DJs, Records stalls, film screenings, Textile techniques, live music, food, things going on at many of the galleries, spaces and such, including things at the new Limewharf creative hub. 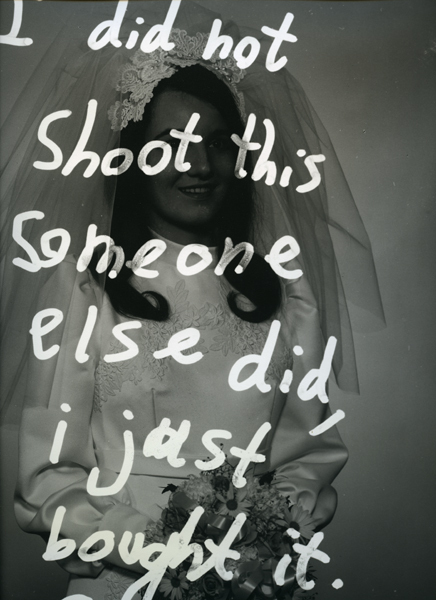 There’s a new show at the big Wilkinson space, things happening at 4Cose, Wayward and more. We Cultivate artists will be in residence all day, painting, printing and, well come and see, we’ll be there from early morning until late evening, All my recent 2014 canvas pieces will on sale at just £10 each for just one day, lots of £1 cardboard pieces, freshly painted vinyl and live painting of Guinness portraits for sale in return for a Guinness from the pub over the road, at some point I might need to paint a cheese roll (me being SEAN WORRALL). We don’t know yet what Julia will make? Jess is joining in. We have work ork on view (and on sale) from GARETH MORGAN, EMMA HARVEY, KATRINE STOREBO, CHRIS PAUL GODBER, JESSICA BALLANTYNE and JULIA MADDISON plus our guest artist for that period will be South London painter ANGELIQUE HARTIGAN with some of her East London studies. Promises to be an exciting creative day, the first First Saturday, if it works then we’ll do it every month, come get involved, come explore the creativity of the street, the artists and designers and the many spaces. We have new in-house artists joining us from March 6th, we welcome back recent guests QUIET BRITISH ACCENT as full-time Cultivate artists – “Quiet British Accent are art and design duo Jason Gale and Sharon Gale. The couple like to play with the visual language of popular sporting culture across textiles, stencils, mixed media and low tech printing techniques”. We also welcome M.O.B (back) to our creative fold, more about Modes Of Being as things evolve – – who knows what we’ll get – might include a trumpet, a voice, a photo, a painting, a sculpture, a discussion? We say goodbye to Katrine, Chris and Genevieve and thanks them for their contributions over the last three months. FIRST THURSDAY is upon us again, Thursday March 6th (6pm until 9pm official, in reality it goes on way beyond nine) will treat us to new shows up and down the street at WILKINSON, HADA CONTEMPORARY, VYNER STREET GALLERY, WAYWARD, LIMEWHARF and more – expect last minute pop ups, street performance and who knows what, always lots happening on First Thursday At CULTIVATE, on First Thursday, we shall be continuing our evolution with our in-house artists and guests, and this month we shall be featuring Emma Harvey’s INTERNATIONAL WOMAN’S DAY wall. The wall will be in place for the whole of March from the 6th, Emma’s wall space will be full of art from a number of he invited guests artists (still time to get involved if you’re quick, contact info@cultivatevynerstreet.com, for more info, mark your e.mails for the attention of Emma). Expect an exciting wall from Emma alongside the evolving walls from the other in-house and guest artists. 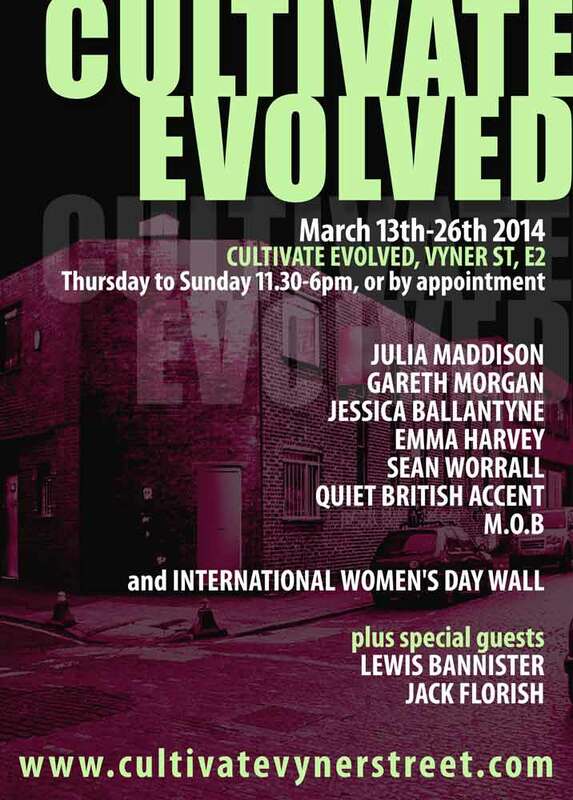 We invite guest artists to take over a big slice of Cultivate wall for period of two weeks each. Guest spaces are filling up fast now, we do actually have one space available for this coming two weeks including First Saturday and First Thursday if your quick, we then have a full schedule of exciting guest artists all the way through until mid May. From March 13th we will be joined by LEWIS BANNISTER and JACK FLORISH, from March 27th MICHELLE MILDENHALL and ASHLEY FITZGERALD shall be our guests. If you wish to get involved as a guest or even one of the permanent artists at Cultivate Involved then please do get in touch for more details. To find our more about our guest artists (and everything else) please explore our very regularly updated Cultivate blog page. The first on-line show, RED, will now be up on line next Monday, frankly there wasn’t enough time this week, but that does mean YOU can still get involved and have you art featured, details of how to submit can be found on the gallery blog pages. Once again, big thanks for taking an interest in our art and our artist-run space, hopefully see you down the street this Saturday, or next Thursday, or antime over the coming month….